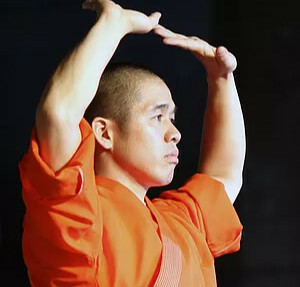 Ryo Eguchi is teaching Shaolin style Qi Gong on Saturday, April 21 from 10am-11am. Cost of the class is $20. Register online for the class. Ryo's classes have been a BIG hit!